and drop editor, and a web builder which boasts a cutting edge Lightbox Gallery for imaging, video and social media integration, as well as 5 payment packages to suit every business need, Moonfruit is an obvious choice for blogging, ecommerce or business. 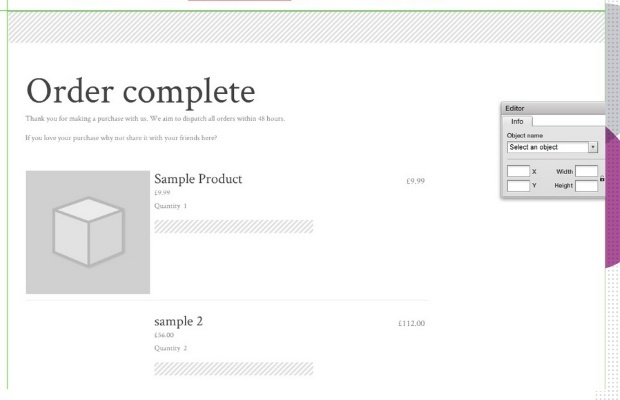 Create and build your own site from one of the dozens of sleek looking templates. Once built, you will even be given all the tools you need to promote your new site via Google advertising credits and innovative Webmaster Tools. Moonfruit offers everything you need to get started online. Use the simple but effective drag and drop editor to design your site just the way you want it, by choosing your themes and colours, and then adding text, images or other widgets such as video integration or Google Maps. Even the Free and Lite options of Moonfruit allow access to the complete website builder, and all its functionality. Once your website is built, help it stand out from the crowd and get noticed with SEO to boost your profile. 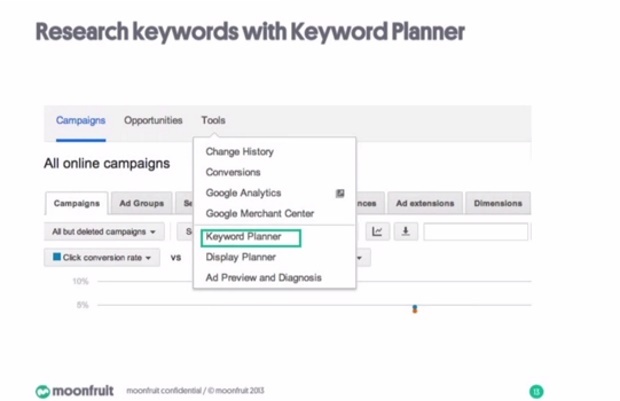 Moonfruit offers dozens of tutorials to help you understand and utilize SEO, and the main packages also include built in optimization with metadata and Google listings. Moonfruit is also suitable for building both blogs and ecommerce websites, with many features specifically suited for these kind of websites, including in depth tutorials on selling online and making your store create revenue, as well as widgets such as PayPal mobile checkout. Administering your new site is also very easy. All of the elements are organized via a file manager and any needed edits or changes can usually be made with just a few clicks of the mouse. Whether you wish to view your site statistics, set up groups or add members, it is all under your control. The professional hosting and free advertising credits are also nice touches. Of course, MoonFruit will be here for you as your business grows. You can upgrade to another package at any time, whenever you need more space or pages. In fact, they even offer a reseller account. MoonFruit offers customers five different pricing plans to choose from. There is even a free version, although these sites will carry advertising on them. Nevertheless, it’s a great option to test out the site. The other paid versions vary in their prices and services offered. 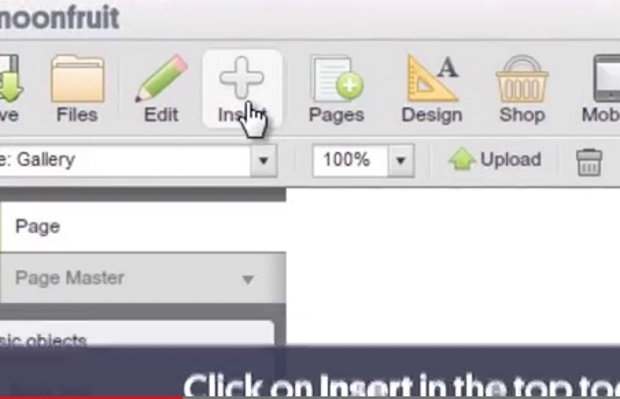 The Lite plan is only $6 and allows users to create a single basic site. The Standard plan offers a free domain, 5 sites, mobile optimization and more for $12/mo. The Plus ($20/mo.) and Max ($35/mo.) plans also offer member-only pages, mobile checkout options, a higher number of websites (unlimited in the Max plan), and much more functionality besides. MoonFruit offers customer support to every paid subscription level, recommending that you start out at the frequently asked question page, which should provide an answer to almost all of your general questions. These questions and answers are also organized very well into categories with extensive knowledge on topics such as editing tools, blogging, ecommerce, and common troubleshooting. The company also supplies an email form which can be completed if you are still in need of an answer. There are also forums where users and members may get help from each other, and share their own experiences.